As our pets get older, their joints suffer from wear and tear that comes with age, just like in humans. 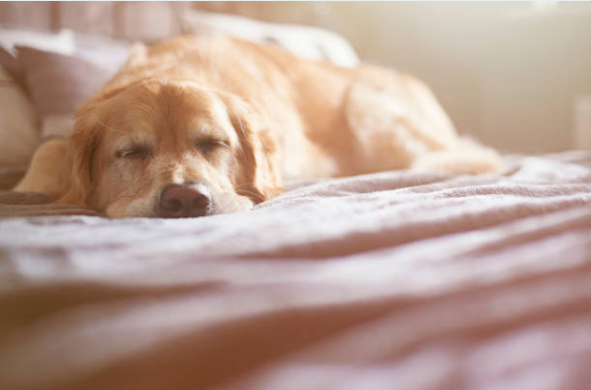 Giving your pet a joint supplement can help maintain healthy joints by stimulating joint cartilage and give your pet the chance to be more active. However there are a lot of joint health supplements for your fur-friends these days and it can be quite daunting deciding between the masses. 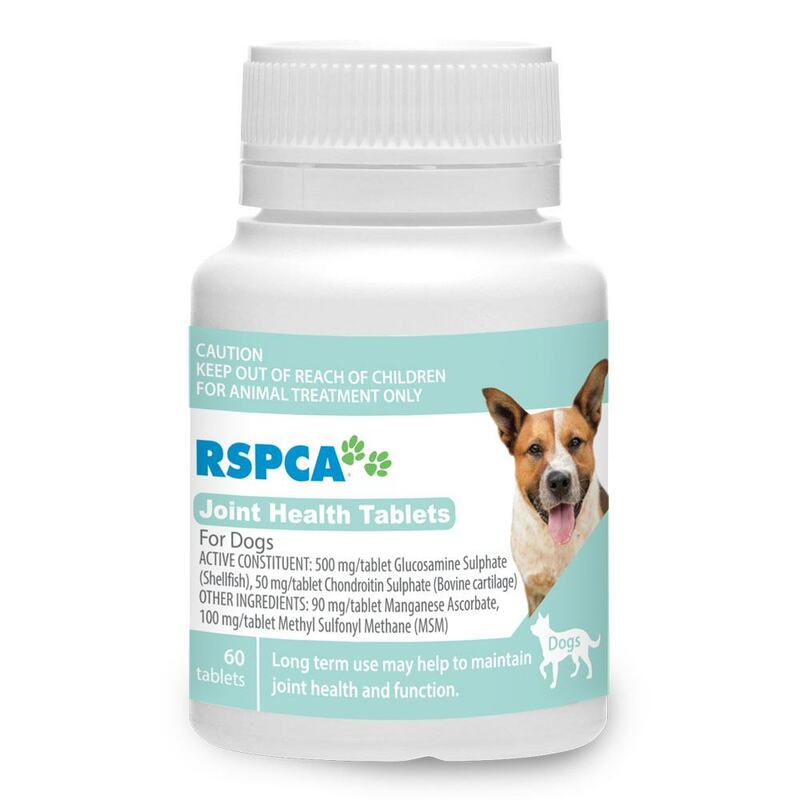 Luckily for you, we’ve done the hard work and have given you the rundown on the latest joint support out – RSPCA Joint Health Tablets. RSPCA Joint Health Tablets combine four vital ingredient components to help keep your elderly pets active and ready for play time. We’ve done the dirty work and broken down the ingredient components for you, to give you a better understanding of how these tablets work. The first two components are Chondroitin and glucosamine which are major components of cartilage, thus aiding in the rebuilding of deteriorated cartilage. Secondly there is Methyl Sulfonyl Methane (MSM) and Manganese Ascorbate which help the formation of connective tissues and inflammation reduction. These tablets also help maintain healthy joints and connective tissue function in dogs predisposed to joint dysfunction. The RSPCA Joint Health Tablets also contain stronger doses than most brands, meaning you’ll use fewer tablets and can spend your money on spoiling your fur friend instead. Shop the new RSPCA Joint Health Tablets on vetshopaustalia.com.au now! Are You Using The Right Shampoo On Your Pet? RSPCA – NEW PRODUCT LAUNCH!